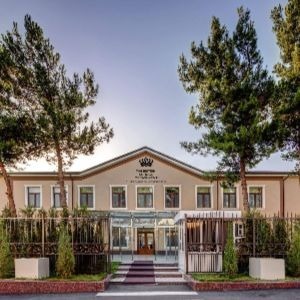 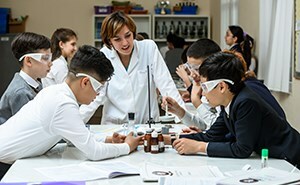 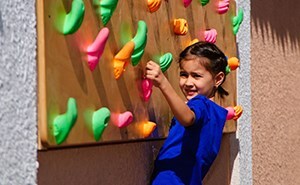 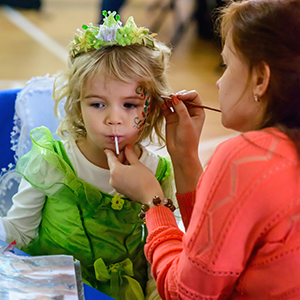 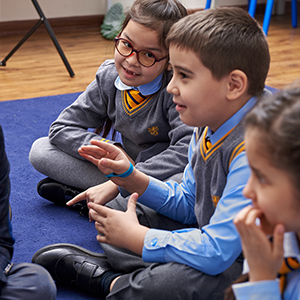 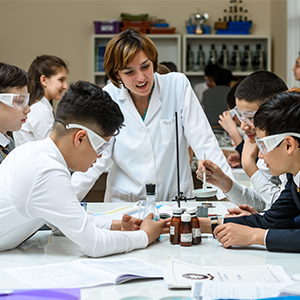 The information on this page serves as a guide for parents who are looking to enroll their children at The British School of Tashkent. 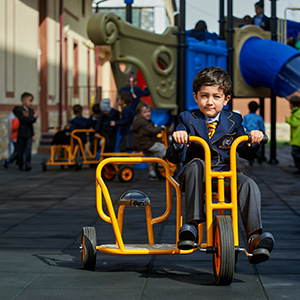 If you wish to book a tour or speak to a member of the Admissions team, please do not hesitate to get in touch with us. 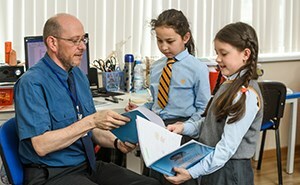 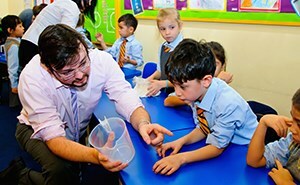 Admissions & Visit Enquiry Get answers to your questions about our school and application process, and request a visit.